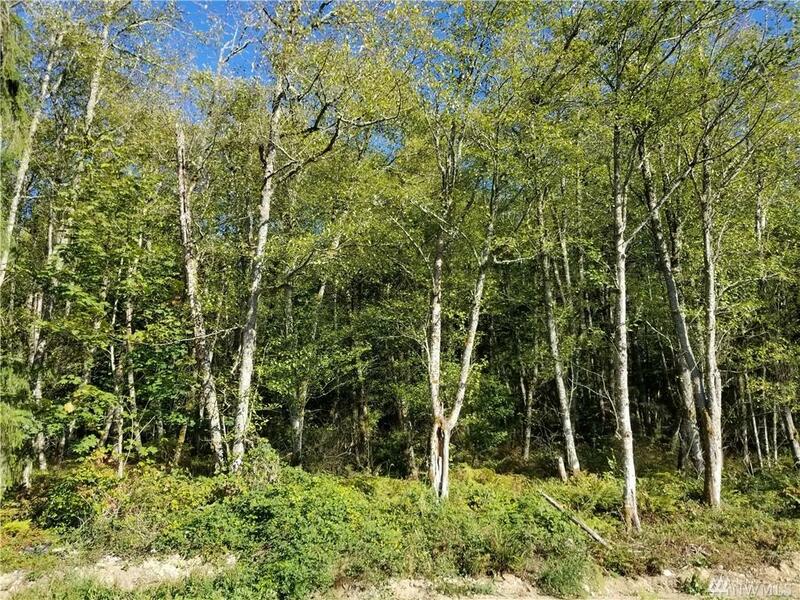 25821 96th Ave E, Graham, WA 98338 (#1367772) :: Priority One Realty Inc.
Beautiful Graham lot with so much to offer. 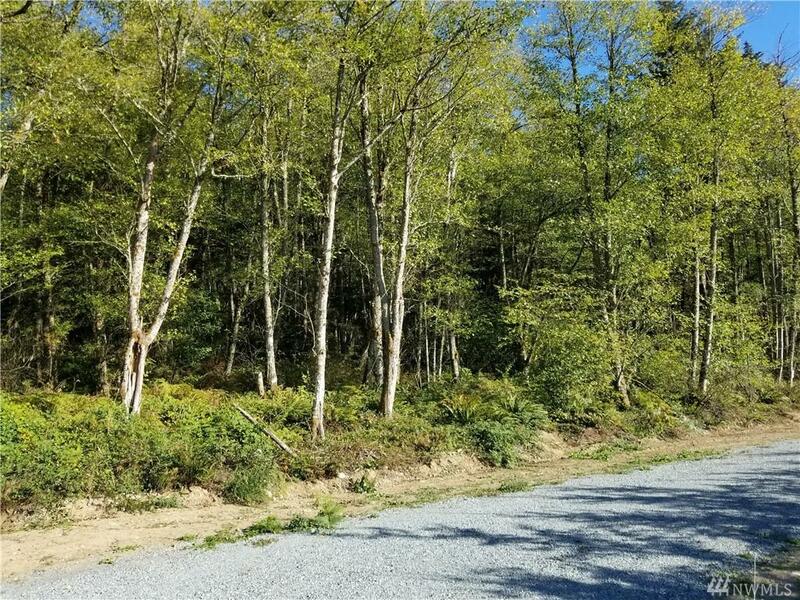 This lot offers seclusion while still being close to many amenities. Septic system has been designed. 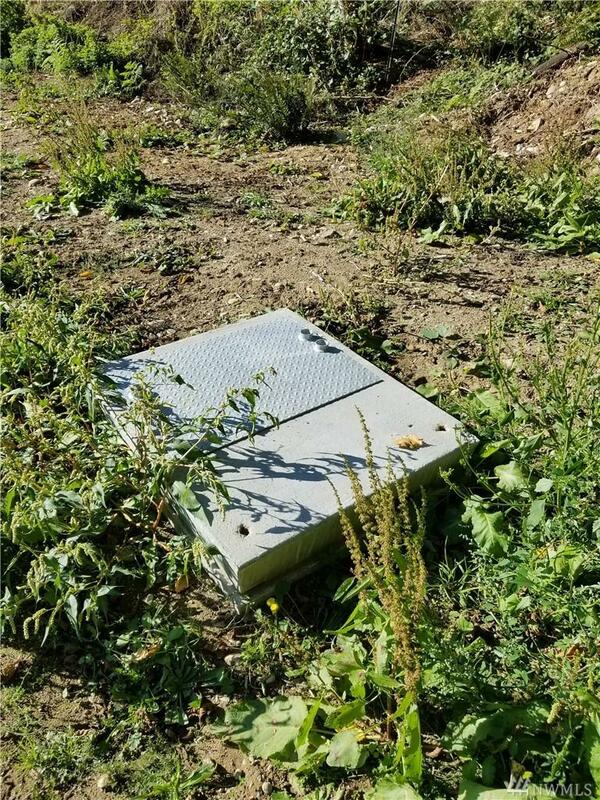 power vault is on site. and water is available. Buyer to verify all info to their own satisfaction. Call to set up a time to walk the property.